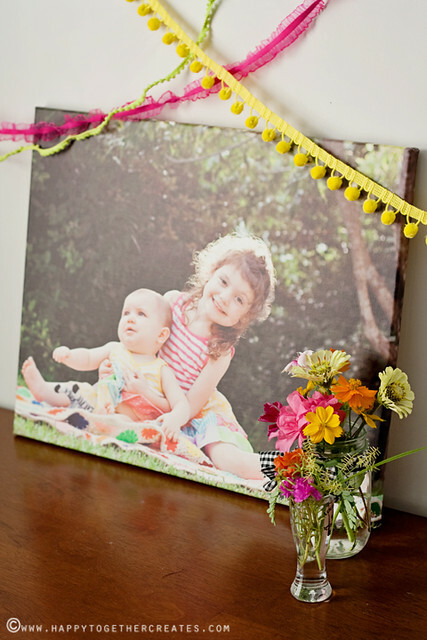 I have always admired all of those pretty photo canvases that people would use to create photo walls. So when I had the opportunity to have one c/o My Publisher I quickly accepted. I wanted to use a summer picture, so I picked this one of my two girls. It’s hard to get a really good one with both of them looking “normal” (hahaha) so this was the best I could get. I love it though because it’s so them 🙂 Plus, the sun behind them was just perfect! The canvas turned out spectacular and I’m so very happy with it! I can’t wait to create a fun wall with this on it. I’ll show it for sure when I get it all together. The lighting of pink and blue summer sunsets is the perfect backdrop for your memories. Give your pictures a unique setting by shooting them in the ocean or pool. With an underwater camera, you can capture your family among the amazing creatures you met while snorkeling or the fun times you had splashing around playing pool volleyball. Take a break! 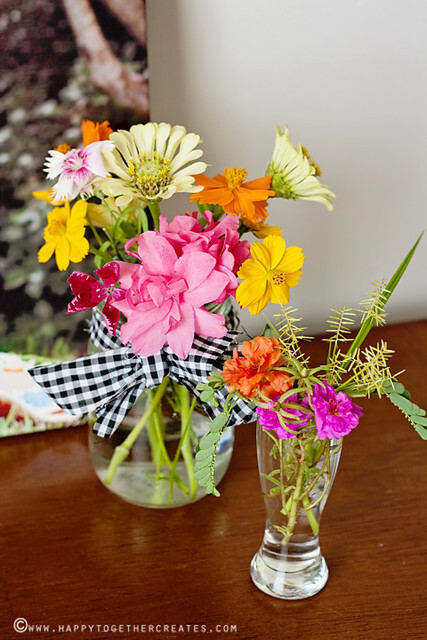 Give the little ones a chance to be creative. Buy each child a disposable camera and get a “new perspective on life” with the pictures taken from a child’s point of view. Show off your best shots! 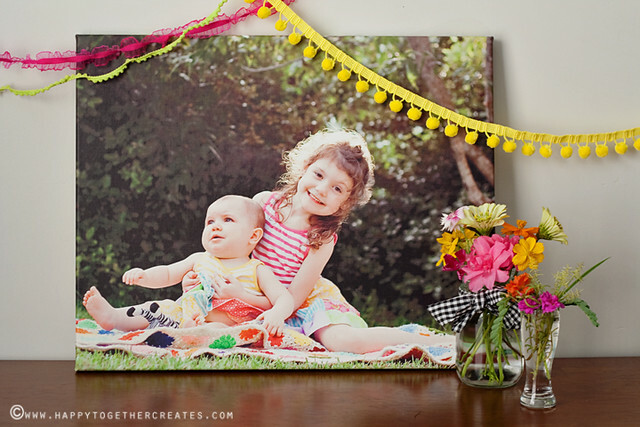 Create canvas prints as well as photo books to keep in the hub of the home: the kitchen, living room or wherever your family spends the most time. Create a high quality, personalized photo book that will last generations with MyPublisher’s variety of customizable options. I hope you have had a good summer and for those of you still in summer, remember to take your camera with you and capture those memories!